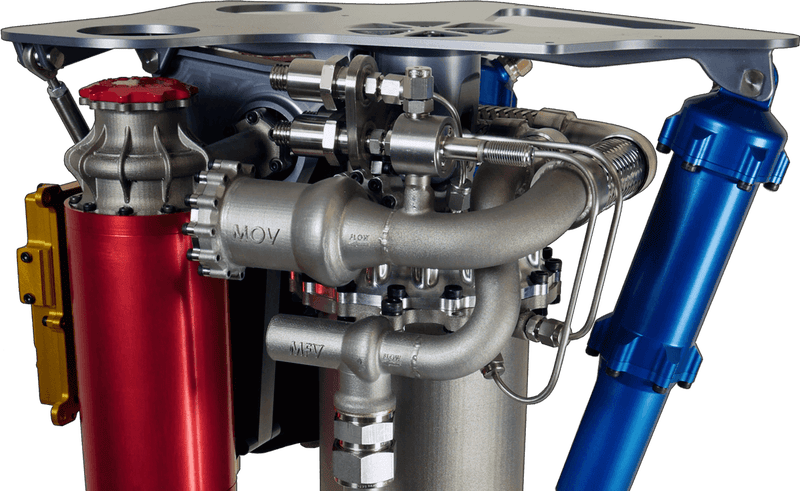 The world’s first battery-powered rocket not only sounds like something straight out of science fiction, it could very well upend the space industry by ushering in a new era of frequent and (relatively) low-cost rocket launches. The carbon composite “Electron,” unveiled last week by the Auckland-based company Rocket Lab, claims to be a radical departure from its modern-day competitors. Rather than using expensive and complex gas generators, it employs electric motors and lithium polymer batteries to drive its turbo pumps. It’s also the first hydrocarbon engine to use 3D printing for all of its critical components. And rather than focusing on big, infrequent payloads, Electron is aiming small. That is, Electron is designed carry mini satellites—up to 100 kilograms—to a 500 km orbit above the Earth. While that may not sound super impressive, given that the average Earth-orbiting satellite today weighs upwards of 2,000 kg, there’s a kicker. As Rocket Lab’s chief executive Peter Beck told Quartz, Electron can shoot small payloads into orbit for less than $5 million dollars. That’s a fraction of what it costs to launch bigger and more powerful rockets today. (For comparison, the Space X Falcon 9, which launched 6 times last year, cost about $60 million per launch.) With 30 launch commitments already lined up, Rocket Lab is hoping to begin shooting its Electron skyward every month in 2016. Still, Electron’s first test launch is slated for the fall, so we’ve still got a bit of a wait before we know for sure whether this potentially game-changing rocket can deliver all that it promises.